10 to 25 May 2018. 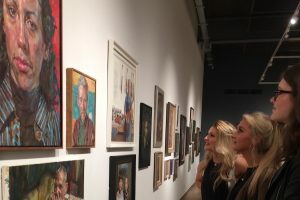 This prestigious annual portrait exhibition shows over 200 works by over 100 artists celebrating the diversity of this fascinating genre. Approximately half of the works will by by our eminent Members and half drawn from an international open submission.